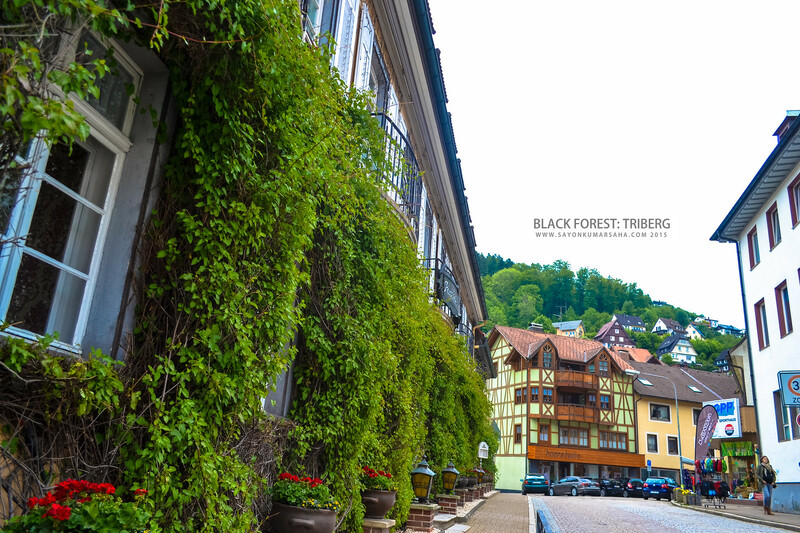 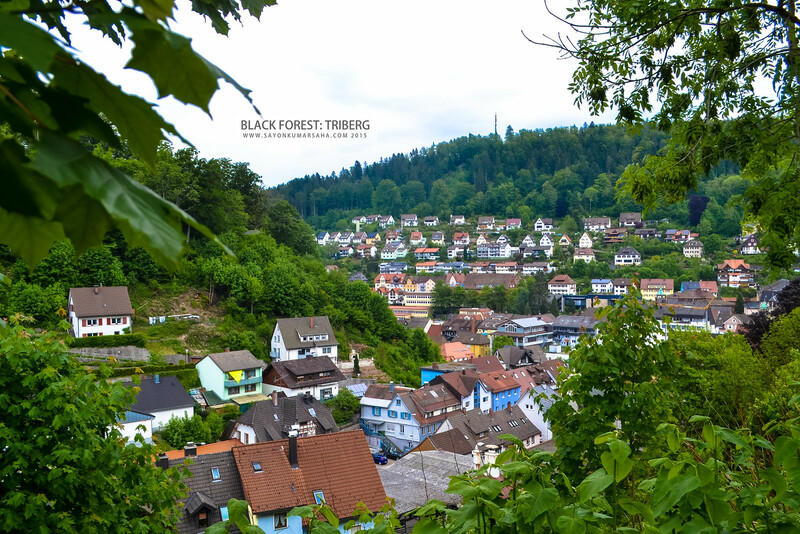 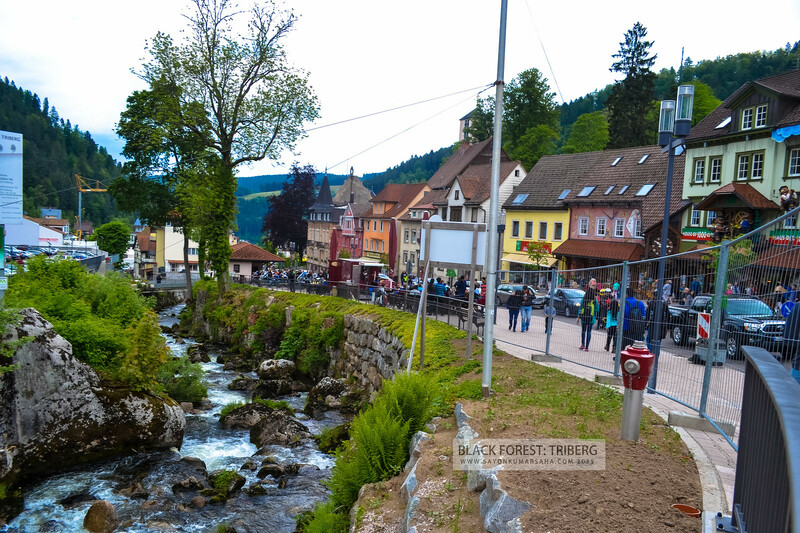 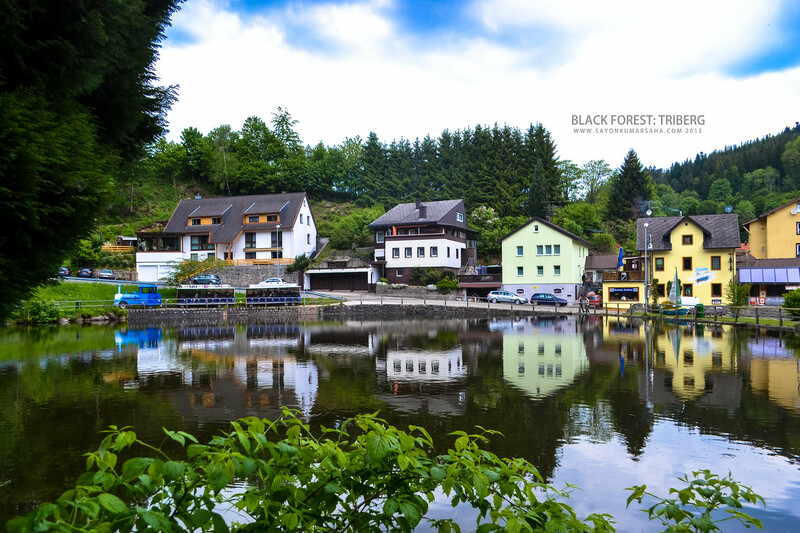 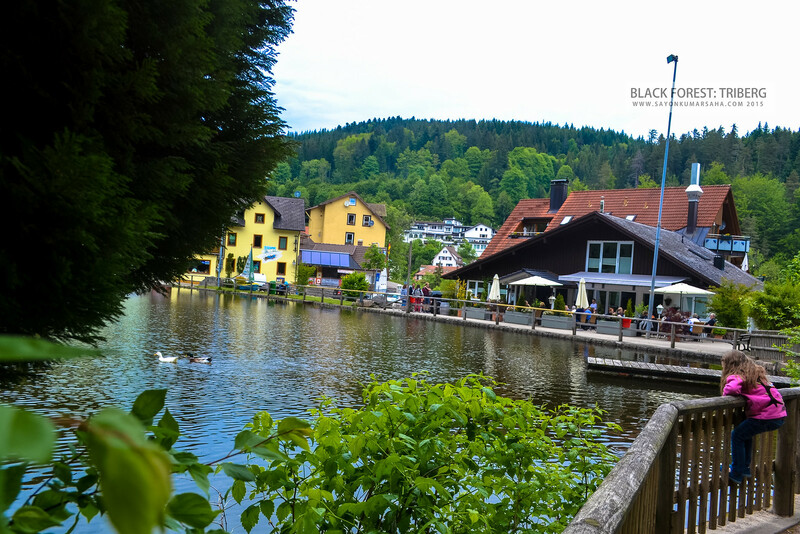 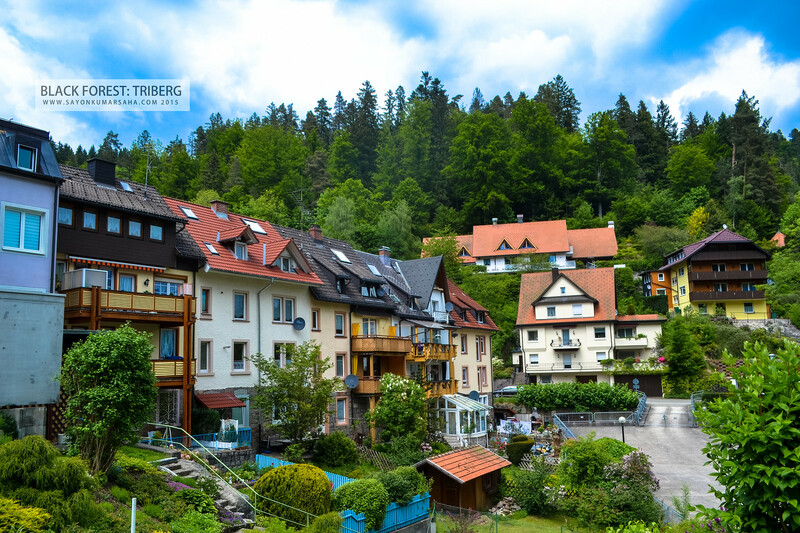 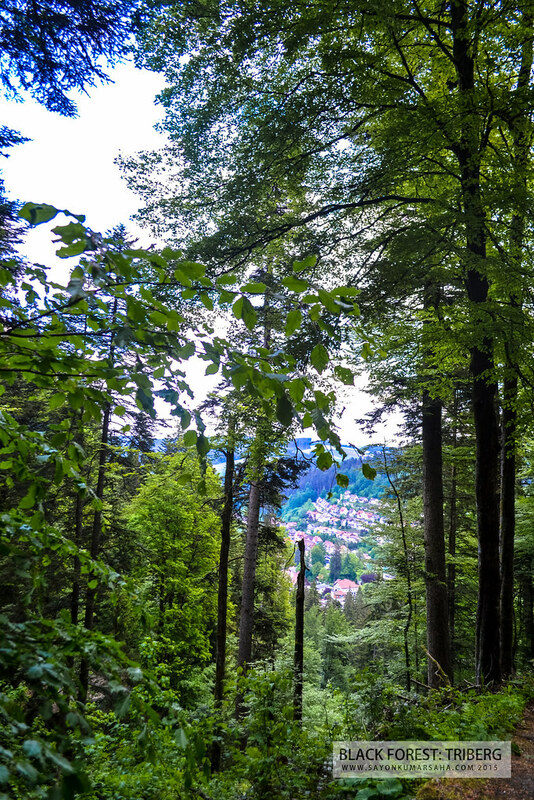 Here we go.. a town in Baden-Württemberg, Germany, located in the Schwarzwald-Baar district in the Black Forest! 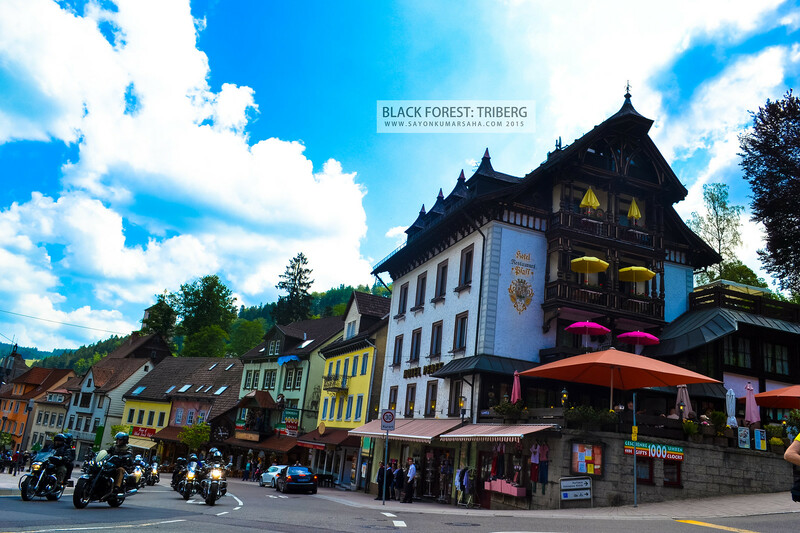 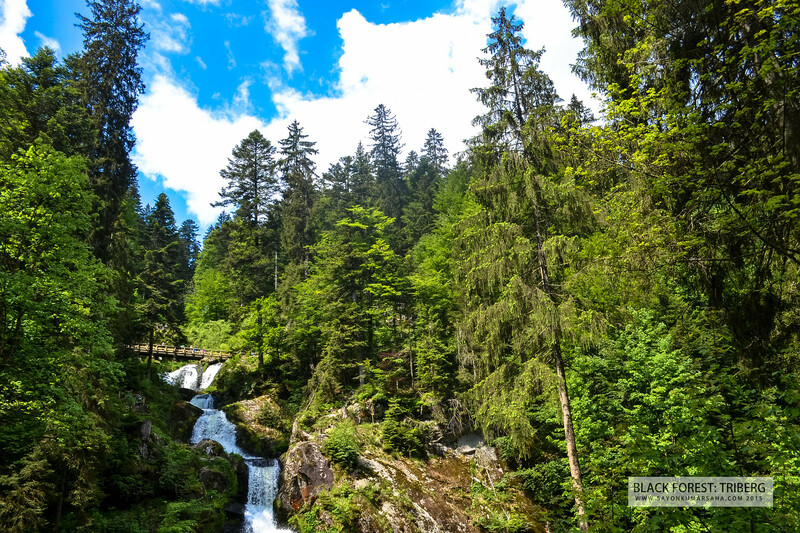 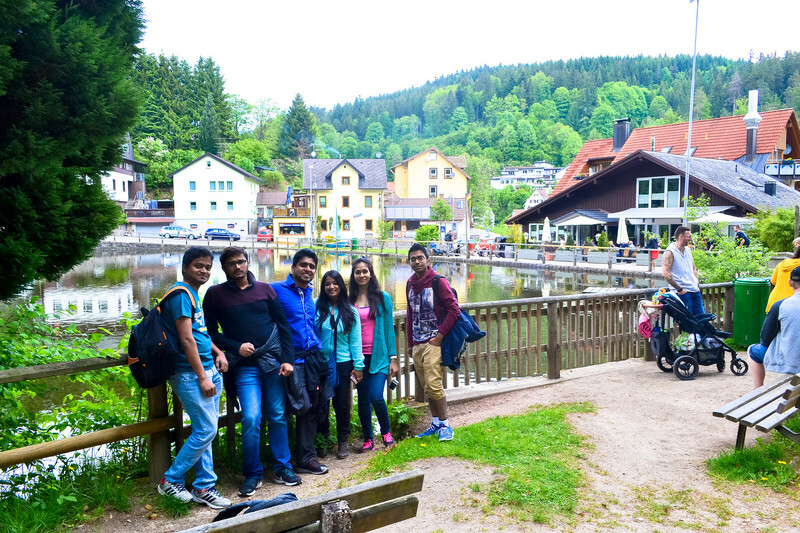 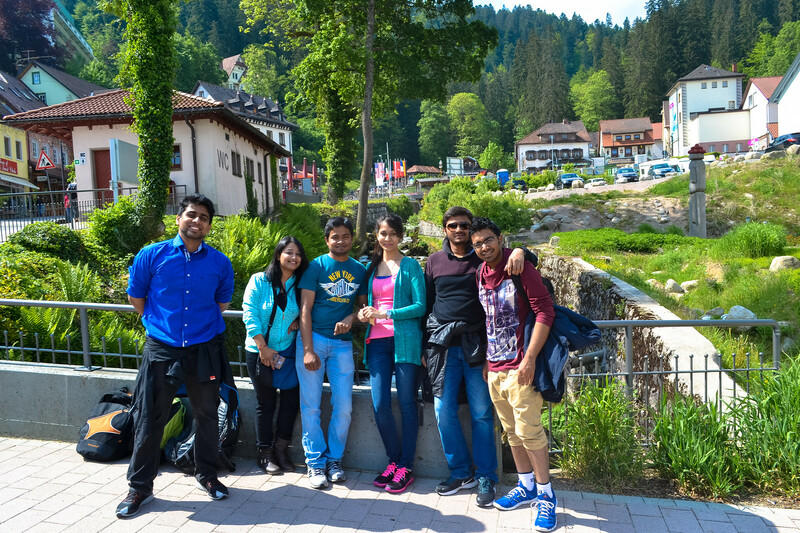 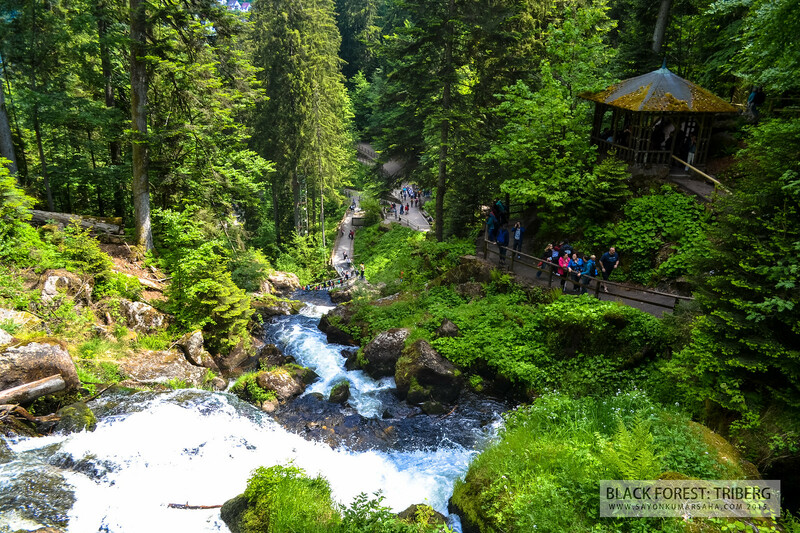 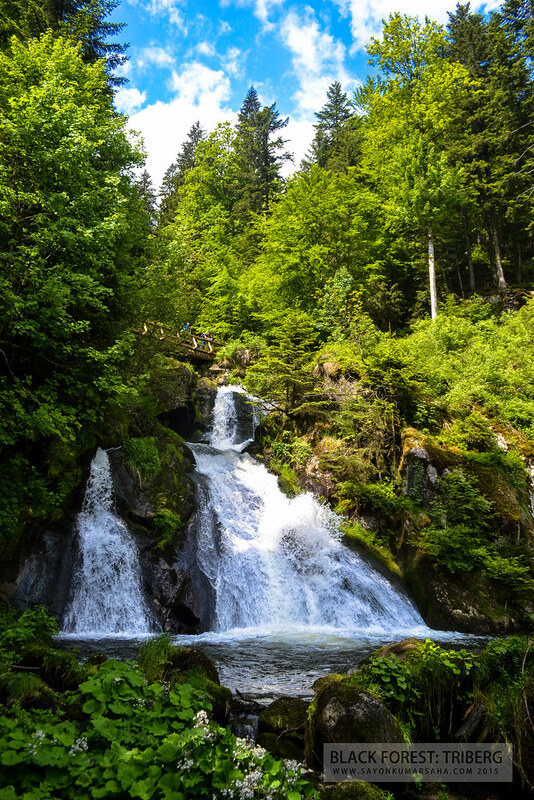 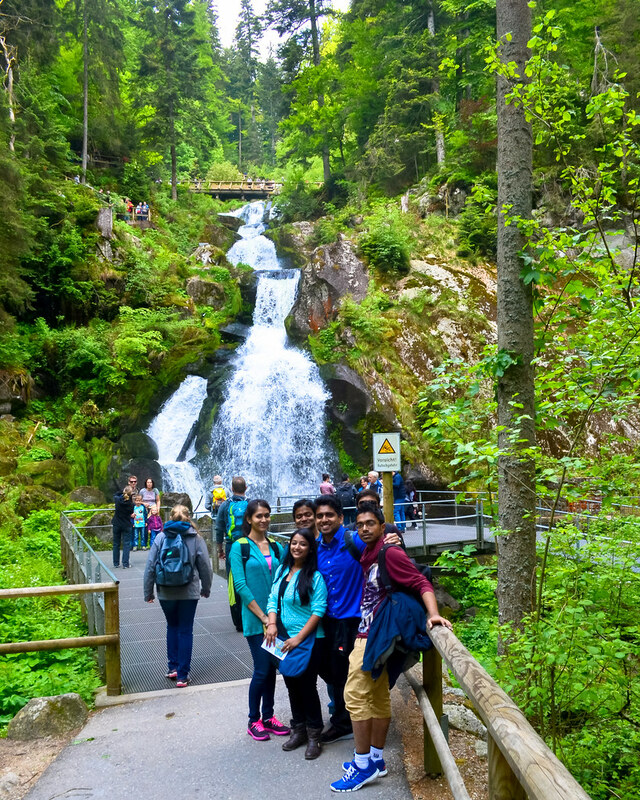 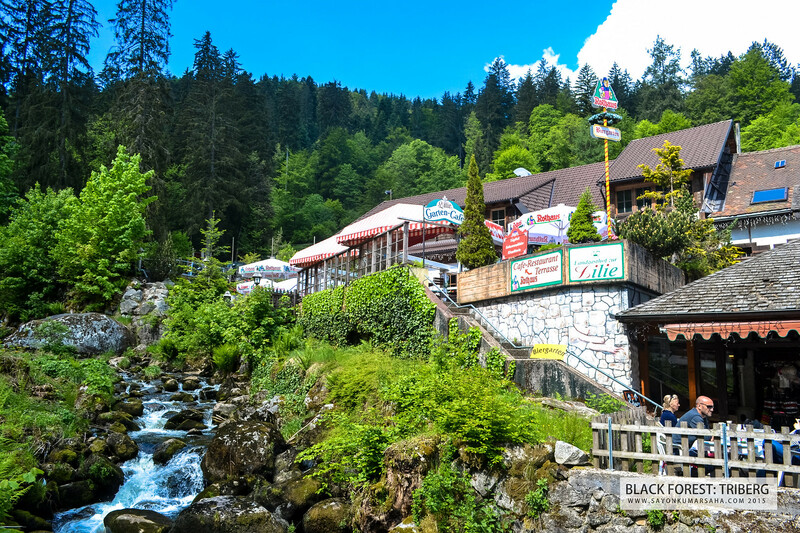 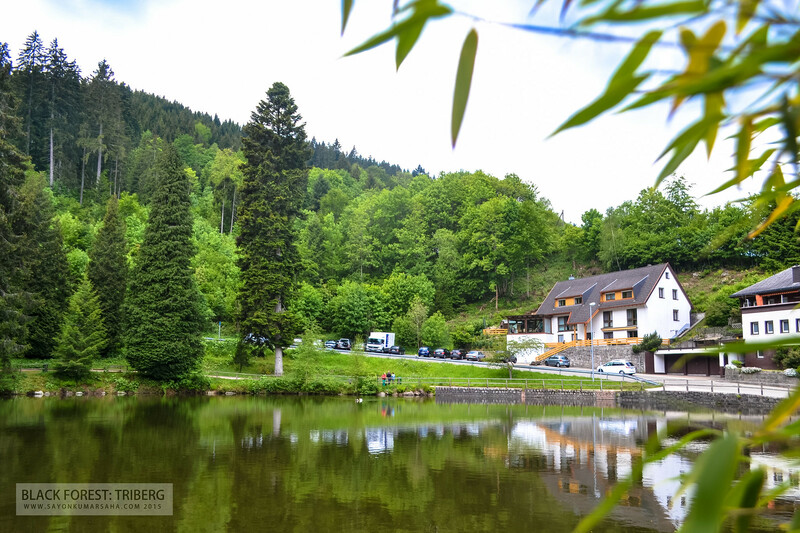 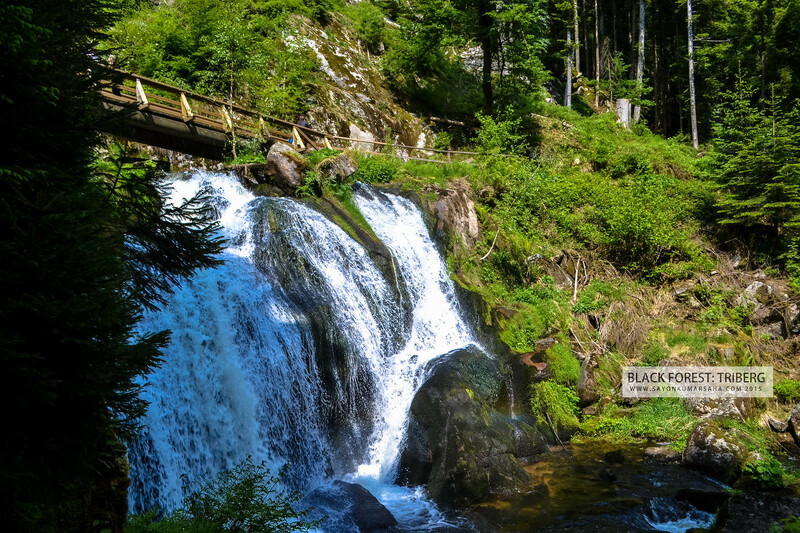 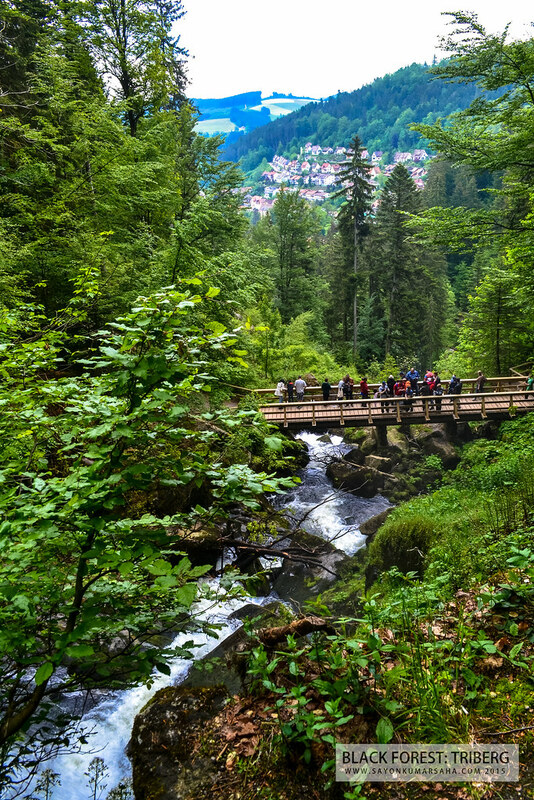 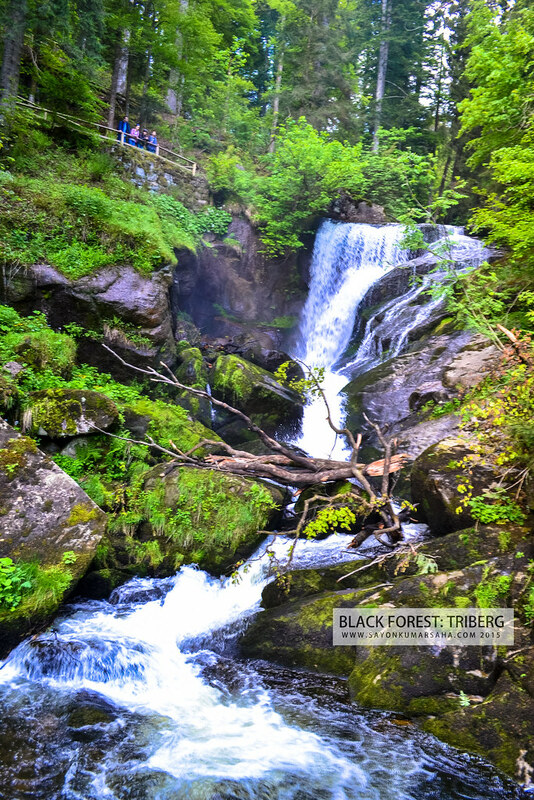 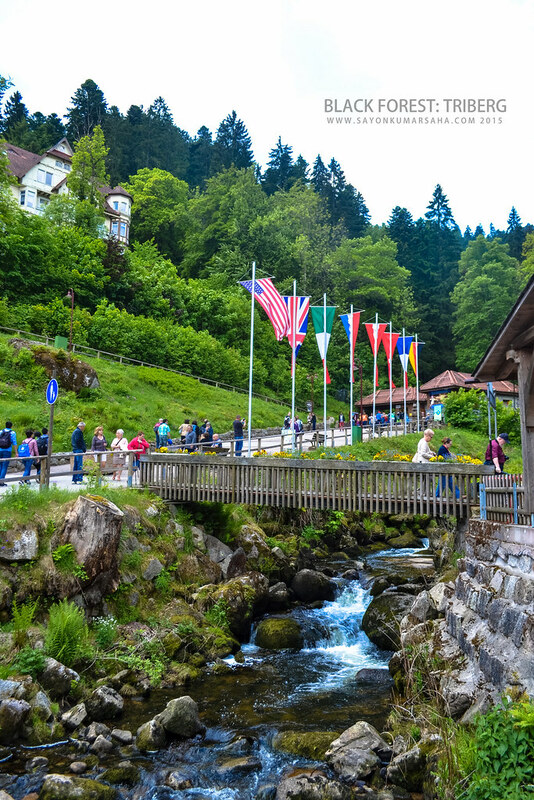 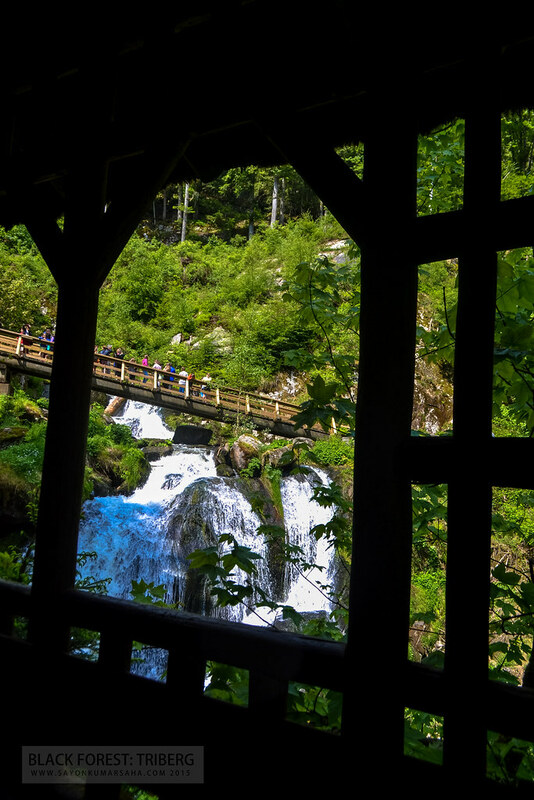 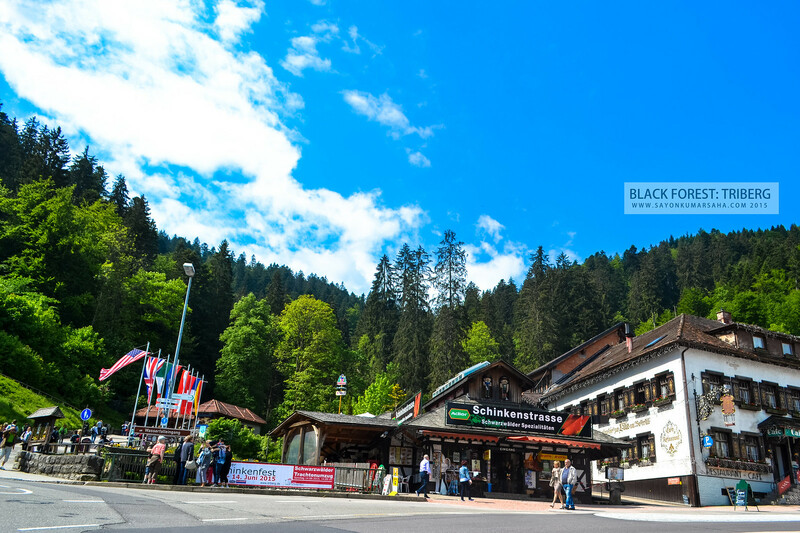 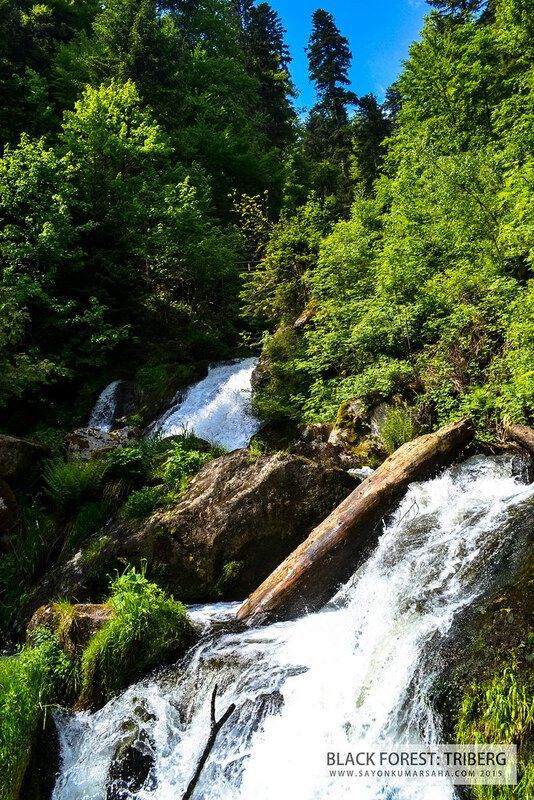 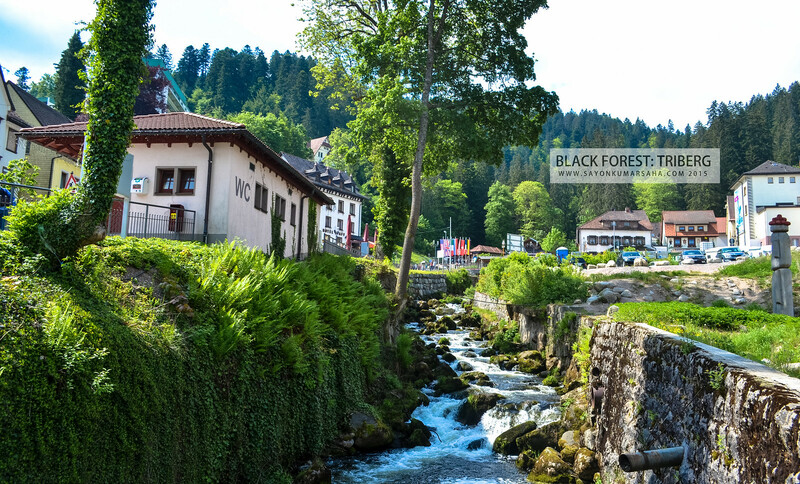 The Triberg Waterfalls, a series of waterfalls in the Gutach River with a vertical drop of 500 feet, with seven stages having a spectacular view into the nature! 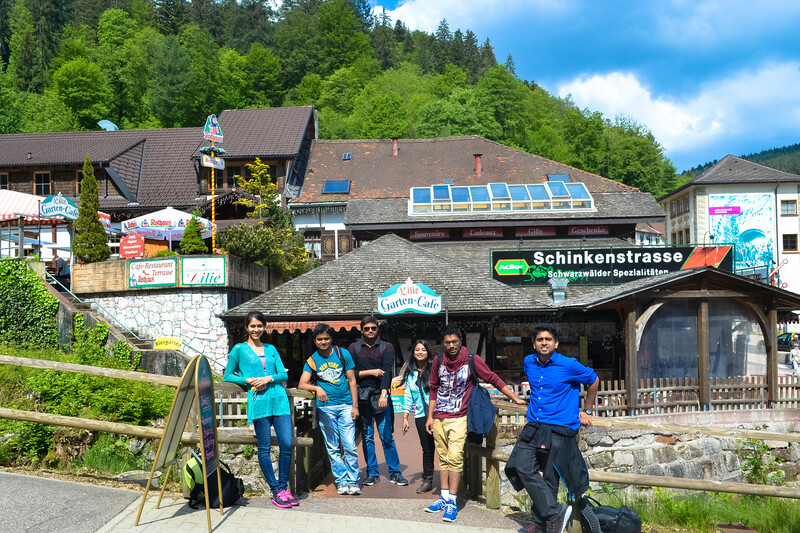 Only to confess, a crazy bunch tired with work, went around for a day out with zero expectations. 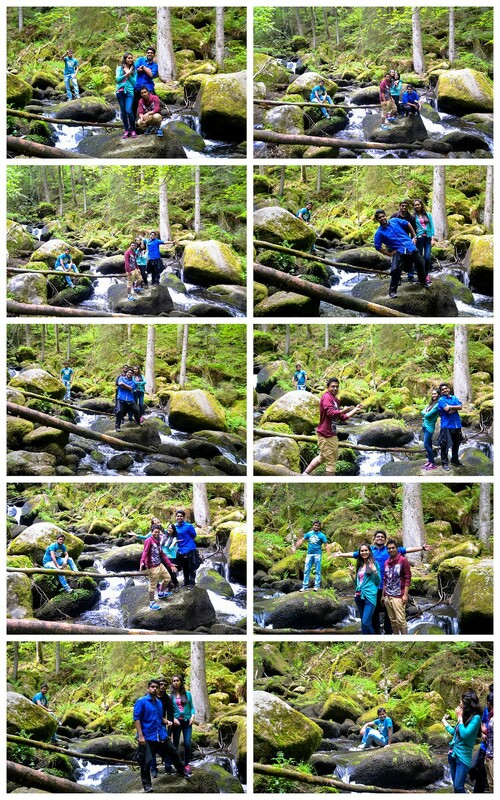 And what turned out were a series of summer memories on a single day into the greenery!